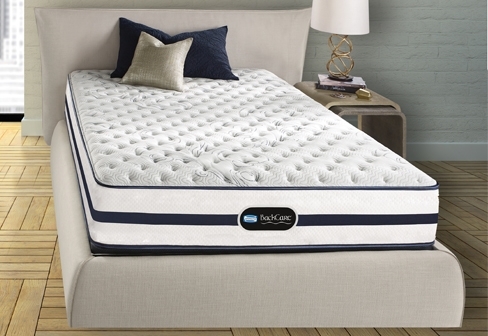 Rest better and wake up fully refreshed with Simmons® BackCare® mattress, offered at 40% OFF for the entire month of May 2018. For an even exciting mattress shopping, get a chance to fly to your dream Marina Bay experience! For every purchase of Simmons mattress from April 15 through July 15, 2018, you’ll get a chance to win a trip to Singapore for two, with 3 days & 2 nights accommodation at Marina Bay Sands® Hotel. 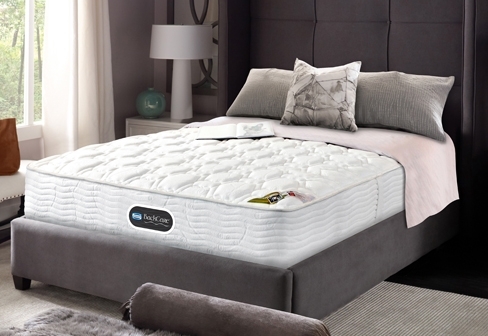 Each purchase of Simmons® Beautyrest® Marina Bay Suite mattress entitles the buyer to two (2) raffle entries (until May 15 only).